Refresh Design is a people-focused, full-service interior design studio serving families and professionals in the greater Grand Rapids area. Avalanche did the design and development of their WordPress-powered website and enjoyed every minute of it. 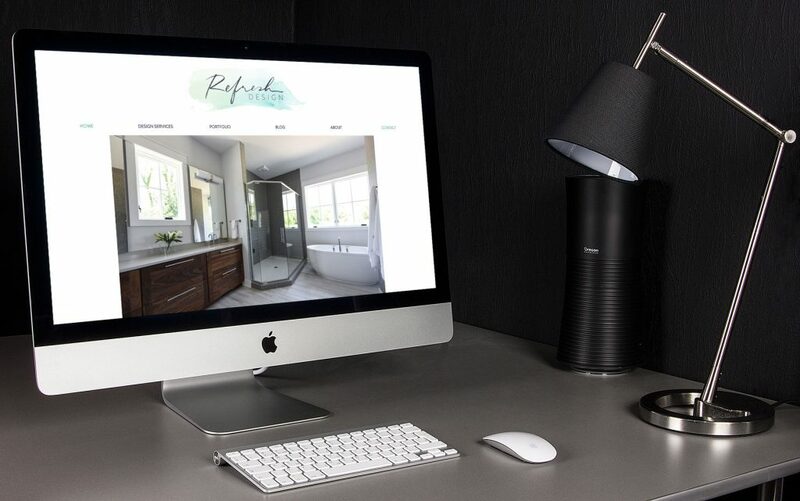 Designing an interior designers website is fun and also a challenge. The website needs to portray the same feeling you get when you enter one of Refresh Designs rooms. It needs to be simple, welcoming, and tell a story. That’s what we aimed to do for Amy, the owner of Refresh Design. The homepage starts strong, showing off some of her most recent work, then continues on to help the visitor get to know Amy and the experience you will have working with her. That’s what a website is for, right!? – Help visitors solve their problems. Then help them understand how you or your business solves their problems and how you do it painlessly.